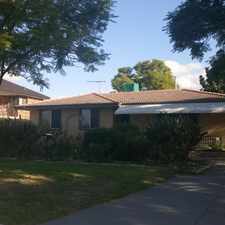 175A Bishopsgate Street is a nine minute walk from the Armadale Line and the Thornlie Line at the Oats Street Stn Platform 2 stop. 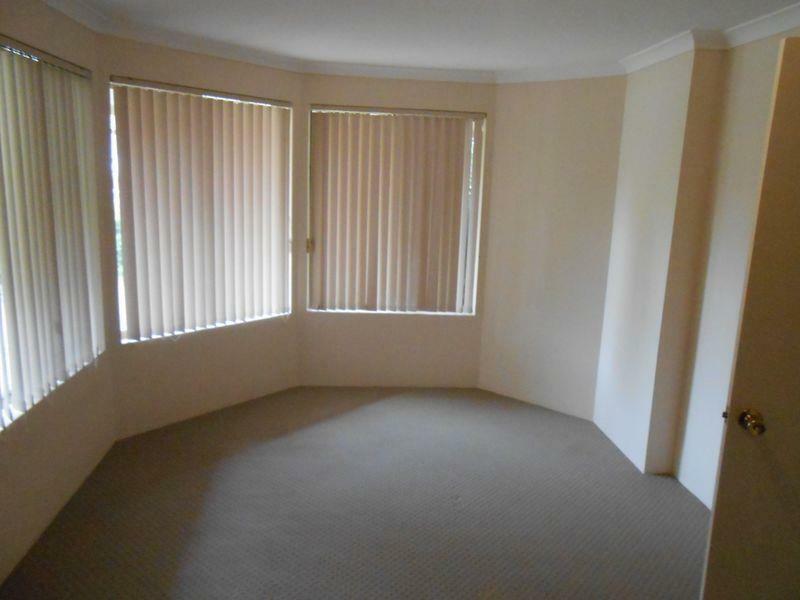 This apartment is in the Carlisle neighborhood in Perth. 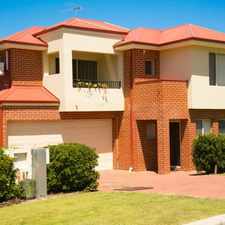 Nearby parks include Kate Street Reserve, Tomato Lake and Brownes Stadium. 175A Bishopsgate Street has a Walk Score of 57 out of 100. This location is Somewhat Walkable so some errands can be accomplished on foot. 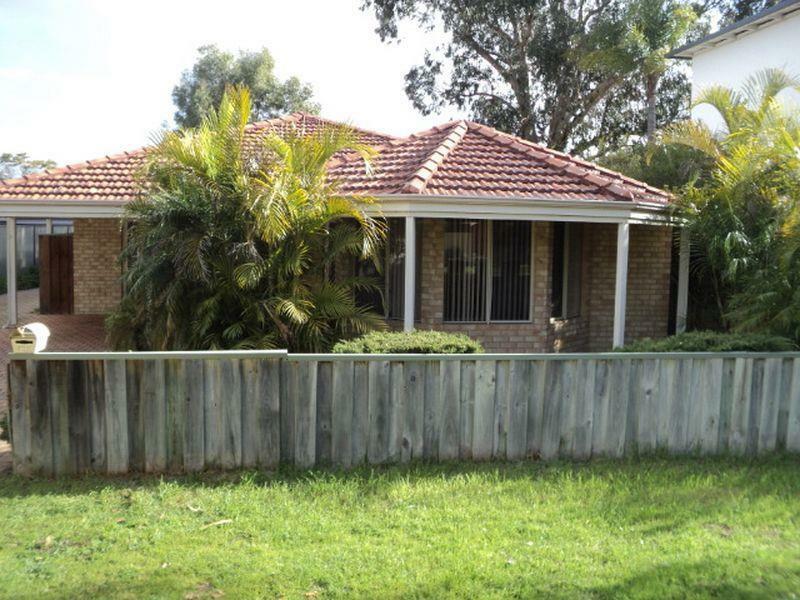 Perfect family home, close to the train, the CBD and the Vic Park entertainment centres. 4 bedrooms and 2 bathrooms, with room to move at a great price! Features include formal lounge/ theatre, open plan kitchen/ dining and family, air conditioning, gas cooking and hot water plus secure parking and a storeroom. 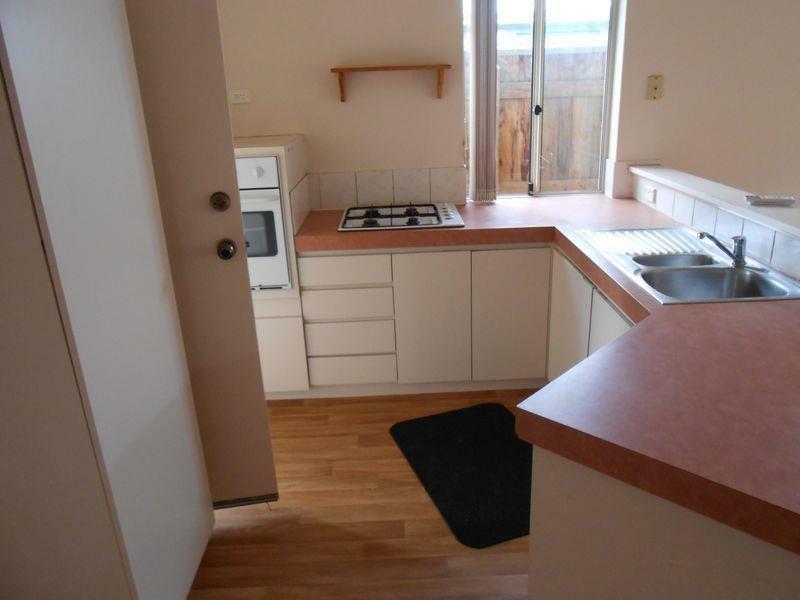 This property is perfect for a family or a couple who want a bit of space. 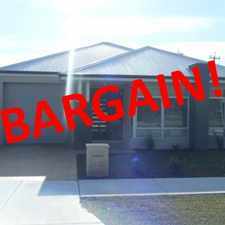 Will not last at this price so book an inspection today; you won't be disappointed. 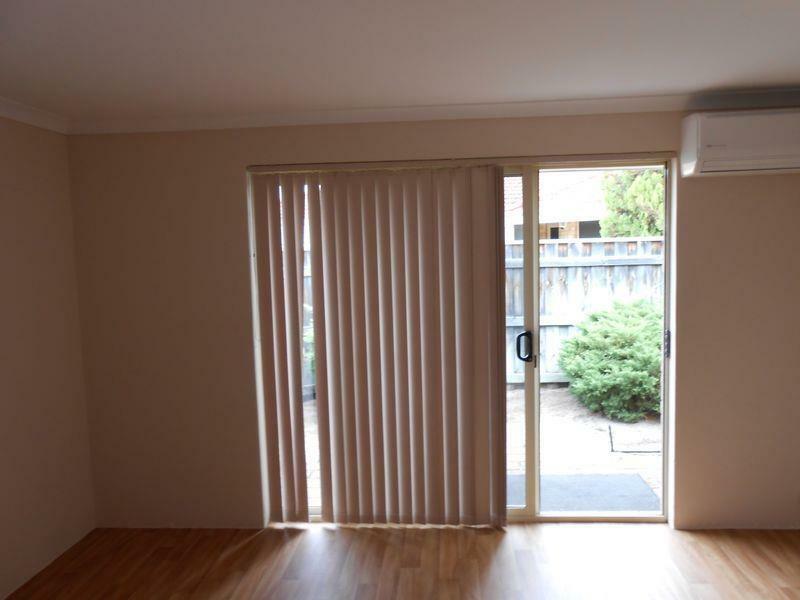 The property is situated close to public transportation lines, Oats St Station, Polytechnic West Carlisle Campus and just a short drive away from the bustling Victoria Park / Albany Highway cafe strip which features a wide variety of shopping and dining options. Available NOW! Sorry no pets. Please contact the office on 9277 7099 for inspection arrangements. Explore how far you can travel by car, bus, bike and foot from 175A Bishopsgate Street. 175A Bishopsgate Street has good transit which means many nearby public transportation options. 175A Bishopsgate Street is in the Carlisle neighborhood. Carlisle is the 68th most walkable neighborhood in Perth with a neighborhood Walk Score of 61. Location, Lifestyle and Luxury Views! 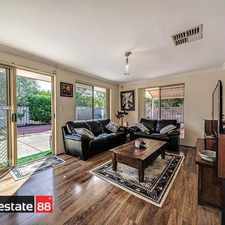 CHARACTER TOWNHOUSE IN THE HEART OF LEEDERVILLE! 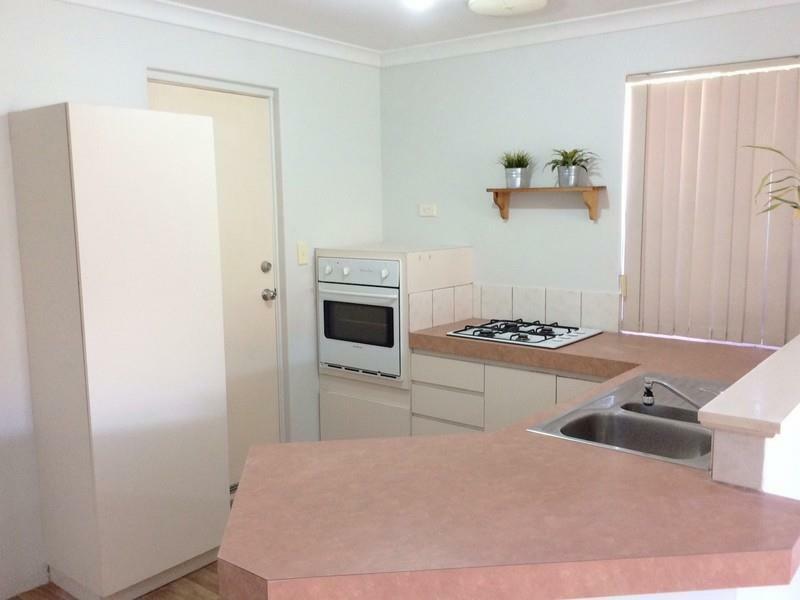 BRAND NEW, NO MAINTENANCE - MOVE STRAIGHT IN!